PRICES: All tickets are $12. There is a $2 order fee for credit card transactions. 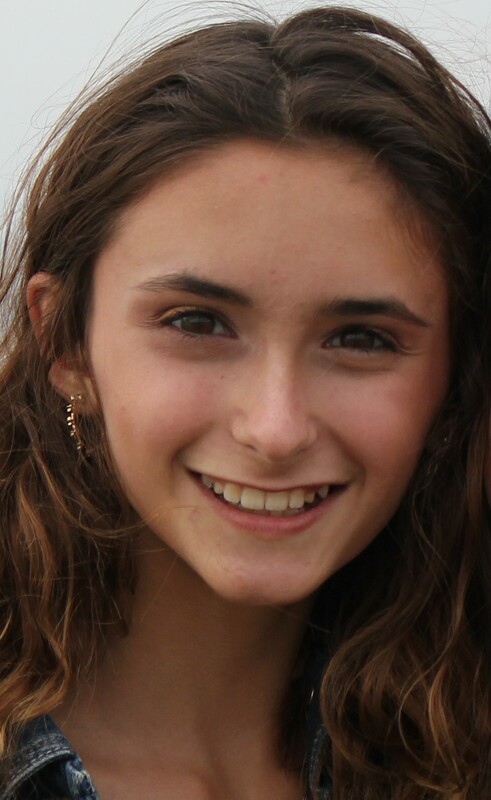 MORGAN AIELLO (Marcy) – Morgan is 12 years old and a 6th grader at The Rhoades School. Apart from acting, she enjoys volleyball, reading, swimming, and spending time with her sisters. She is excited to be playing Marcie in her first show at TTC. She has performed in many shows in her school’s theater program, her favorite being her most recent, as a narrator in The Seussification of Romeo and Juliet. 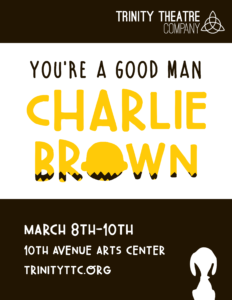 She is thrilled to be in You’re a Good Man, Charlie Brown and is grateful for all the support from her family, friends, and the amazing directors Megan Goyette and Sean Boyd. CAROLINE CABRAL (Peppermint Patty) – Caroline is very excited to join this talented cast at Trinity Theatre! She is a fifth grader at Maranatha Christian Schools. 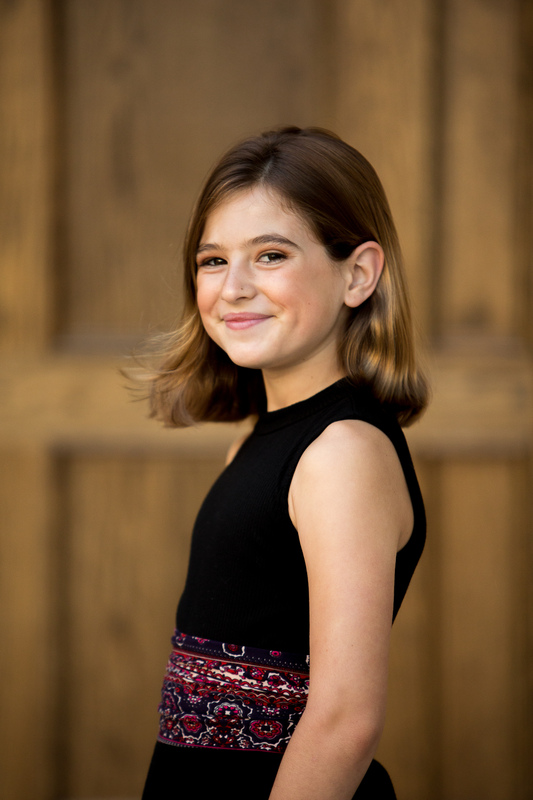 Caroline has enjoyed being part of many musical theater productions, big and small, at local youth theaters such as North Coast Repertory Theatre and CYT, at school and at VBS productions and she participated in two American Girl Fashion Shows. Caroline also loves modeling and modeled for Sphero recently. Caroline’s other passion is sports, where she enjoys playing basketball and plays volleyball competitively. JACQUELINE “JACKIE” CABRAL (Sally) – Jackie is thrilled to be in another Trinity Theatre production. She shined as Fizzy in Trinity Theatre’s Bugsy Malone Jr and loves acting and singing. Other credits include Blue Rose Theatre Project’s Annie (Kate), Horizon Prep’s The Music Man, Blue Rose Theatre Project’s Beauty and the Beast (Narrator), North Coast Repertory Theatre’s The Wizard of Oz, A Christmas Carol in Concert and Honk Jr in addition to many other musical theatre productions. Jacqueline is a fourth grader at Maranatha Christian Schools. Off stage she enjoys playing tennis and basketball and studies voice, German, piano and the violin. 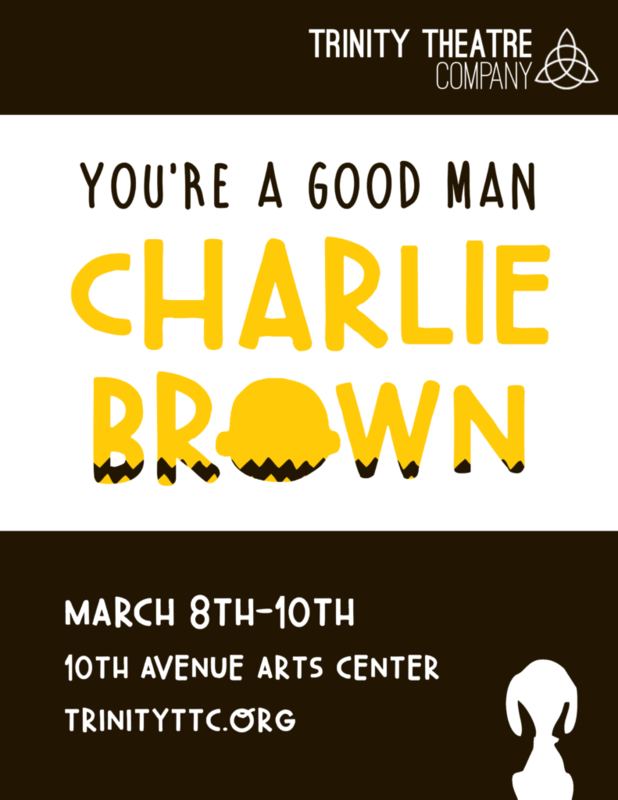 JACKSON KAMPF (Charlie Brown) – Jackson is so excited to be part of this TTC production. 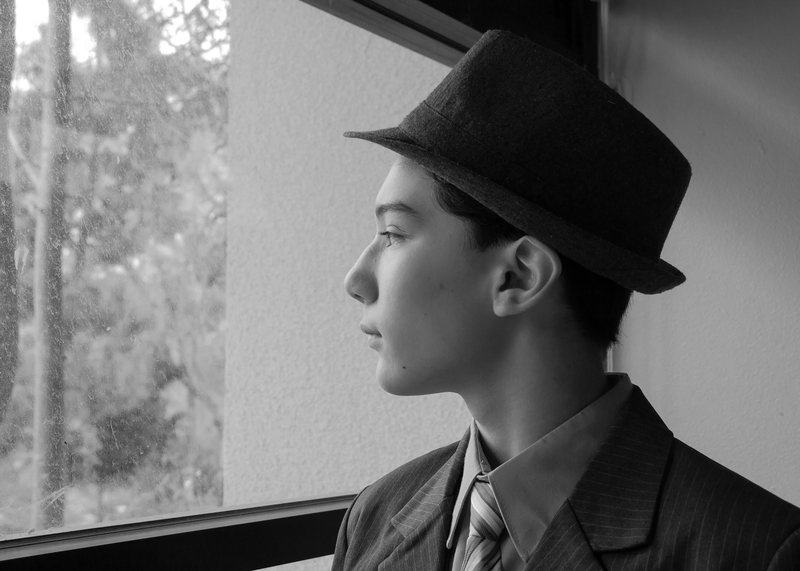 Past productions include TTC’s Bugsy Malone, Jr., Seussical, Jr., and Riddle Me Ree. Jackson is 13 years old and a 7th grader at Pacific Trails Middle School in Carmel Valley. Thank you to Mr. Sean, Ms. Megan, Ms. Debby, and everyone at TTC for creating such amazing opportunities for us! DANIEL MENDEZ (Pigpen) – Daniel Mendez is extremely proud to be a part of Trinity’s Theatre troupe. He is in 4th grade at Solana Ranch Elementary school. He has always shown a desire to perform/act and has loved theatre since he was a little boy. Daniel debuted his theatre appearance in the performance of Peter Pan where he played a native when he was 7 years old. His past productions include Seussical Jr, Riddle Me Ree and Bugsy Malone. In addition to theatre, Daniel really enjoys music, playing sports, piano, singing and dancing. Daniel thanks his parents for supporting him to pursue his interests. He is also profoundly grateful for directors Sean Boyd and Megan Goyette for their motivation and support in his theatre endeavors! ARIANA MENDEZ (Clara) – Ariana is 7 years old and attends Solana Ranch Elementary school. She has been in a number of past Trinity theater productions including Seussical Jr., Riddle Me Ree and Bugsy Malone. She is excited to be a part of the Charlie Brown cast. Ariana enjoys drawing, singing, reading and dancing in her free time. She thanks her family for their constant support and encouragement. Special thanks to Directors Sean Boyd and Megan Goyette for their faith in her! 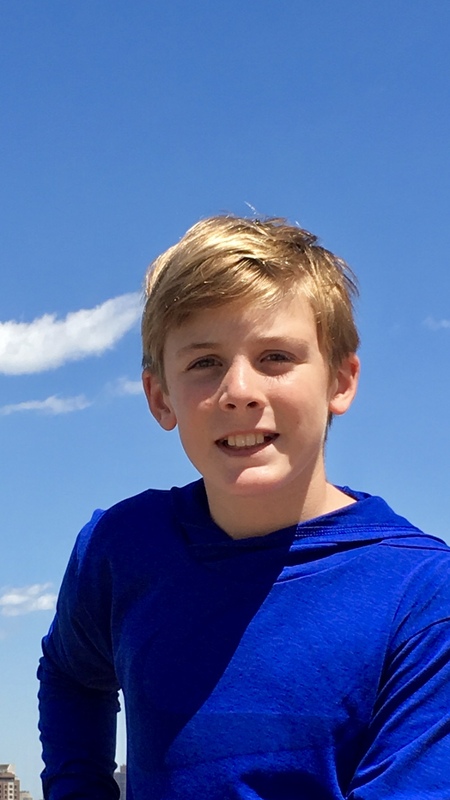 JACK RUDY (Linus) – Jack is ten years old and a fifth grader at La Jolla Country Day School. He is thrilled to play the part of Linus in his second performance with Trinity Theatre Company! Some if his favorite shows he has done include Bugsy Malone Jr, Yo, Vikings!, Mary Poppins, HONK! Jr., The Wizard of Oz and High School Musical 2. He would like to thank the Boyd-Goyette family for this thrilling opportunity. Enjoy the show! 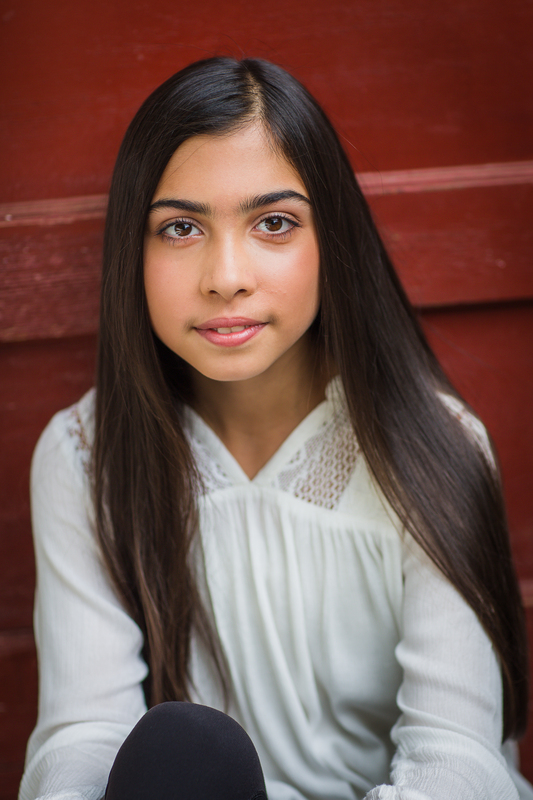 MIRA SINGH (Lucy) – Mira Singh is 12 years old and in the 6th Grade at The Rhoades School. She is so happy to be able to play Lucy in Trinity Theatre Company’s production of You’re a Good Man Charlie Brown. Mira loves performing in shows with Trinity Theatre Company, and was recently in Seussical (Gertrude McFuzz) and Bugsy Malone (Tallulah). Mira has appeared in numerous previous productions with North Coast Repertory Theatre, J*Company Youth Theatre, and Blue Rose Theatre Company. This is Mira’s twelth youth theater production and she is so excited to be in this show! LENDIA WYLIE (Eudora) – Lendia is 12 years old and is in the 6th grade at La Mesa Arts Academy. She was recently a part of the children’s ensemble in Joseph and the Amazing Technicolor Dreamcoat (Coronado Playhouse). 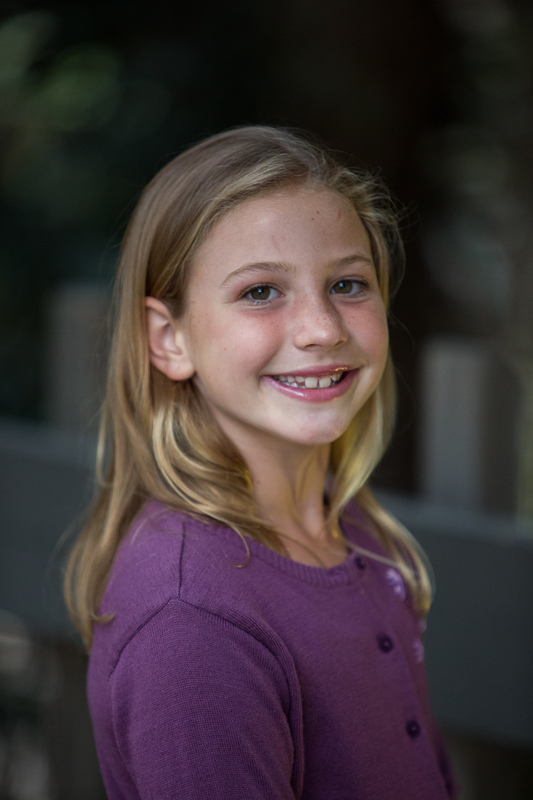 She has also played Kate in Annie (Patio Playhouse) and Gracie Shinn in The Music Man (Peter Pan Junior Theater). She enjoys reading and modern dance and would would like to thank Ms. Megan and Mr. Sean for encouraging her to be a part of this show! 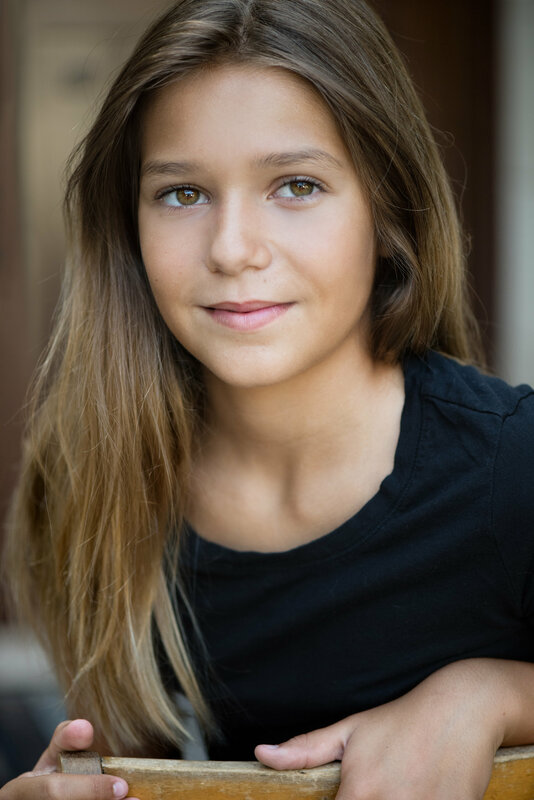 LILLIAN WYLIE (Emily) – Lillian is 10 years old and is in the 4th grade at La Mesa Arts Academy. 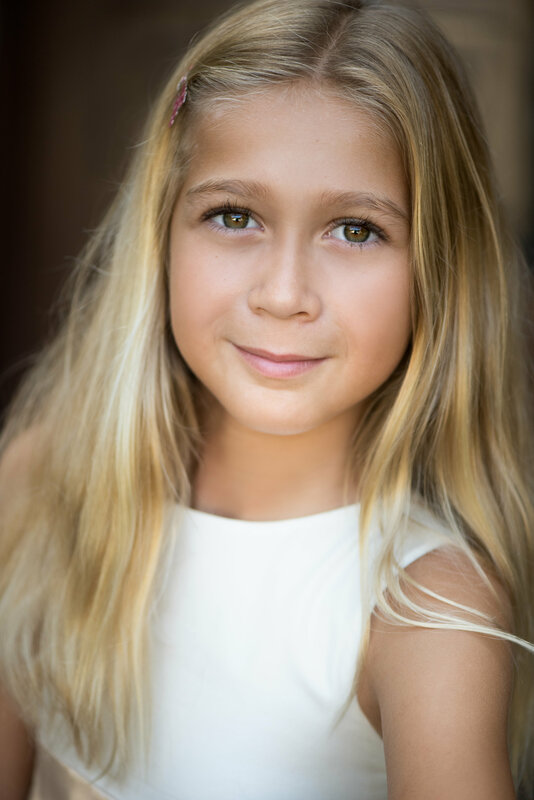 She was recently a part of the children’s ensemble in Joseph and the Amazing Technicolor Dreamcoat (Coronado Playhouse) and she is having her debut performance in Crazy for You (Peter Pan Junior Theater) this Spring. She is crazy for soccer and is thrilled to do this show! She is so thankful to Ms. Megan and Mr. Sean for this opportunity. SEAN BOYD (Artistic Director) Sean Boyd is the co-founder of Trinity Theatre, and has served as Artistic Director since its inception in 2012. He is an associate member of the Society of Stage Directors and Choreographers (SDC), the labor union of professional directors. He holds a BA in Theatre Arts from San Diego State University. He has directed, performed, and stage managed around San Diego, for theatres including North Coast Repertory Theatre and Cygnet Theatre. Much love to Megan, Mom, Dad, Joanne, and Connor.